18ct and platinum diamond ring. 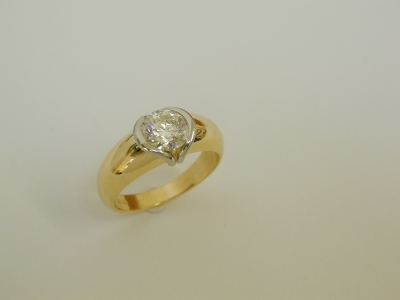 Hand made, 1 carat, and nice. All of our rings are hand made in New Zealand.